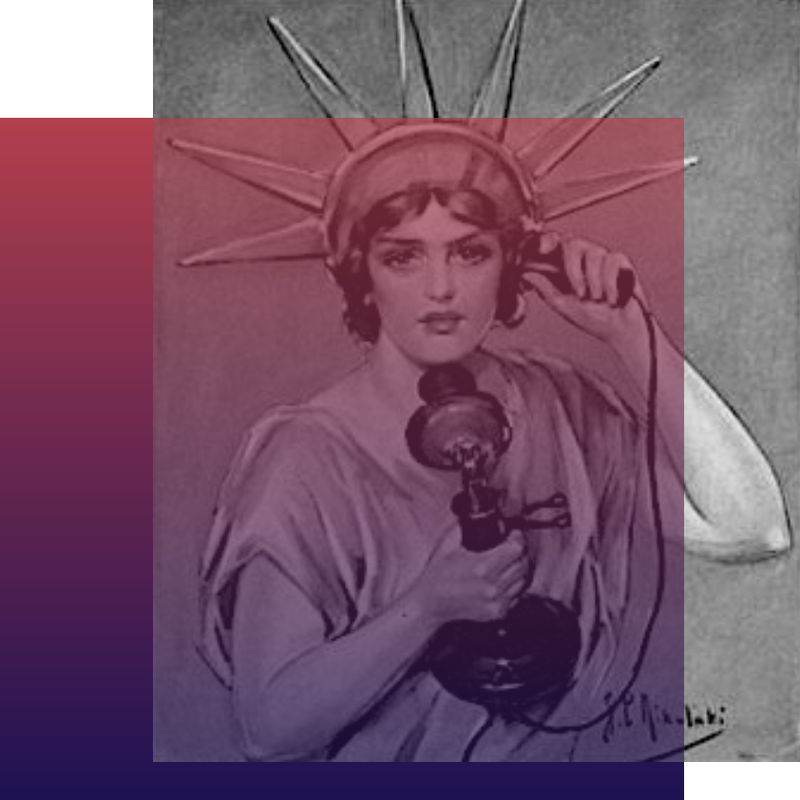 La Muzic de Lady: News du jour : "Miracles (Back in Time)" The Do. 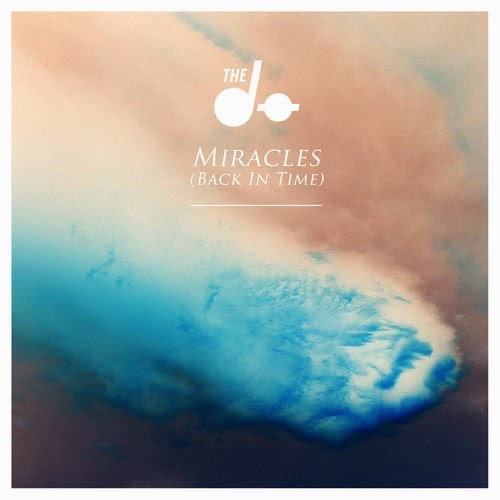 News du jour : "Miracles (Back in Time)" The Do. "Miracles (Back in Time)" The Do.